The Public Relations Global Network (PRGN) announced that it has added two new locations to its global network, raising the number of its offices serving PR clients throughout the world to 56. 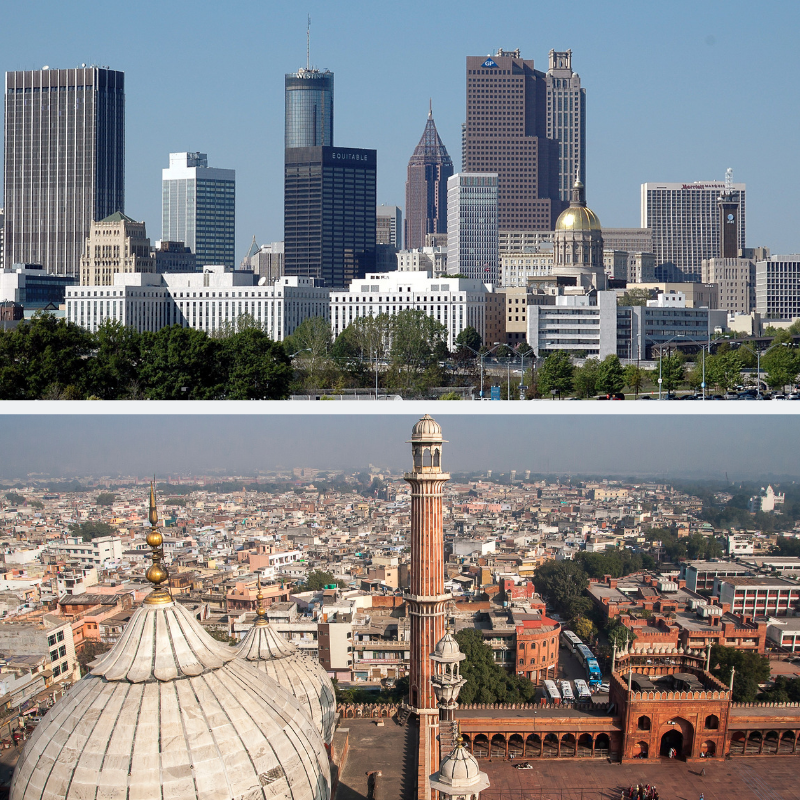 The two new offices – in Atlanta, Georgia (U.S.) and New Delhi, India – are available to offer localized insight and support to LCWA clients. 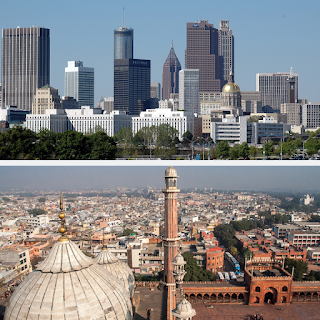 The Atlanta location is an office of The Castle Group, headquartered in Boston. The office in New Delhi is run by Mileage Communications. Headquartered in Singapore, Mileage is a communications agency with more than 25 years of experience throughout Asia. LCWA has been a proud PRGN member since 2002. We are excited that the global network keeps growing and adding new markets where it can serve clients.